After a thorough vision and eye health evaluation we will work together to determine the best contact lens for you. With the many choices available today we want you to have contacts that offer the best comfort and vision for your individual needs. 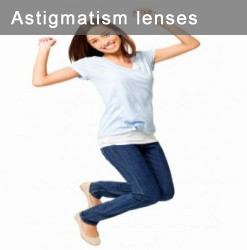 If you are nearsighted, farsighted, have astigmatism or need bifocals we are here to help you see clearly. If you have tried contacts before without success or if you suffer from dry eyes, we can help you. Call us today at 603-434-2020 or make an appointment online. 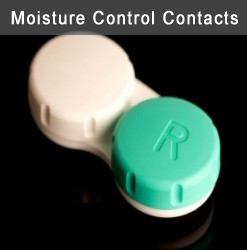 Emery Eye offers the most current designs in contact lenses. 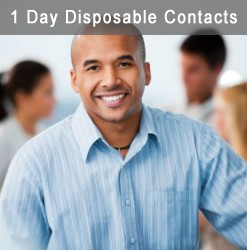 The latest in 1-Day disposable lenses for the utmost in convenience and eye health. We have contact lenses for astigmatism that give stable, comfortable vision and ultra-breathable contacts for the best moisture control and all day comfort. 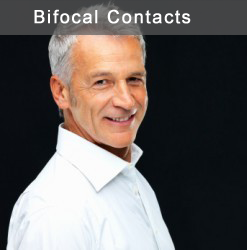 We prescribe all the lenses from Ciba/Alcon, Cooper, Bausch & Lomb, Acuvue, and 2 Clear. Easy on-line shopping for your contact lenses and supplies. Use you computer or smart phone ( Android or iPhone ). Our competitive pricing most often meets or beats other well known on-line stores. FREE SHIPPING on annual supplies and great rebates on many lenses.